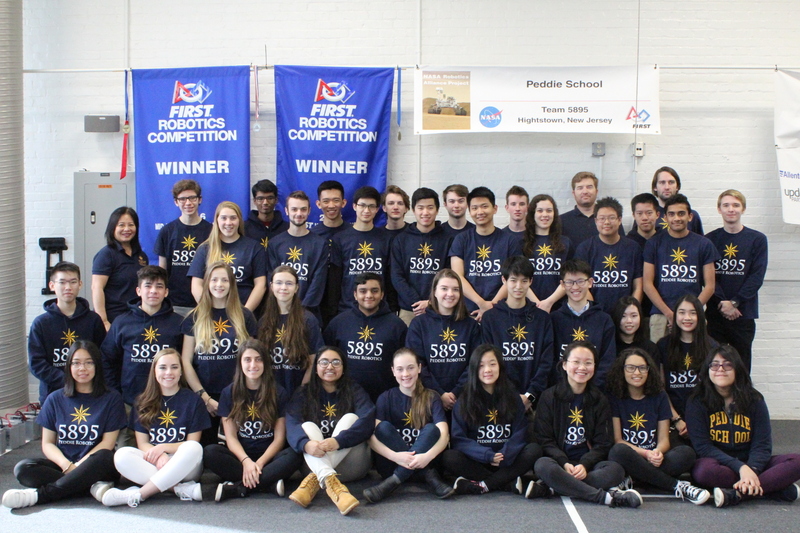 FRC Team 5895, Peddie School Robotics, is an award-winning robotics team from Peddie School in Hightstown, New Jersey. We strive to create the next generation of leaders and innovators. The team is a part of The FIRST Robotics Competition (FRC), an international robotics competition consisting of more than 3700 teams across 28 countries. Peddie Robotics prepares students for higher education and the workforce by providing the opportunity to explore, develop, and pursue their passions. 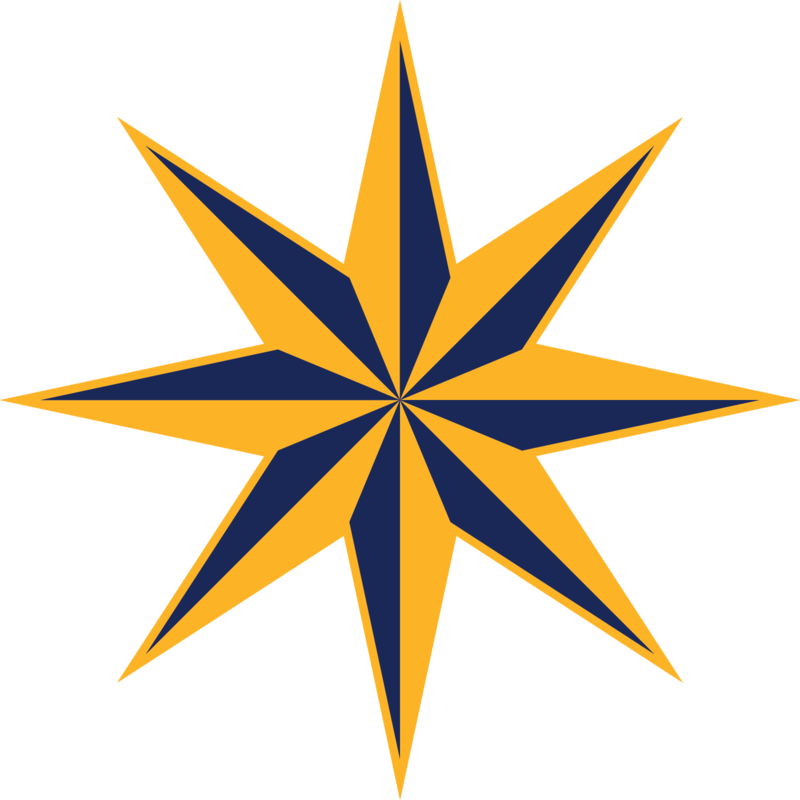 Peddie Robotics alumni are currently majoring in STEM fields at colleges and universities across the globe. Peddie School Robotics participates in the FIRST Robotics Competition (FRC), a global robotics competition in which teams have six weeks to design, fabricate, and code a 120+pound robot. FIRST’s magnitude and real-life applications allow Peddie students to gain practical skills in engineering, programming, and finance/marketing by emphasizing collaboration with peers and experienced adult mentors. 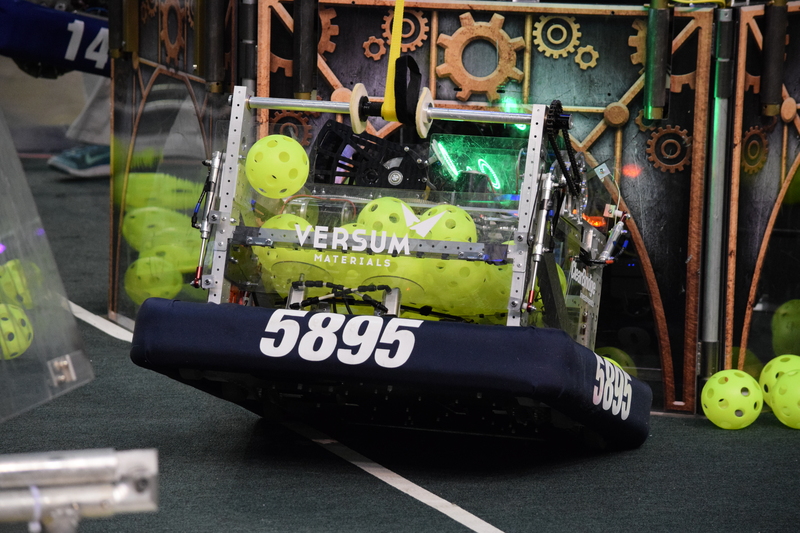 By being involved in the design process, students are immersed in the FIRST robotics experience; the team strives to inspire its members to pursue careers in STEM.